A comfortable 3 star Hotel for business travelers and groups. 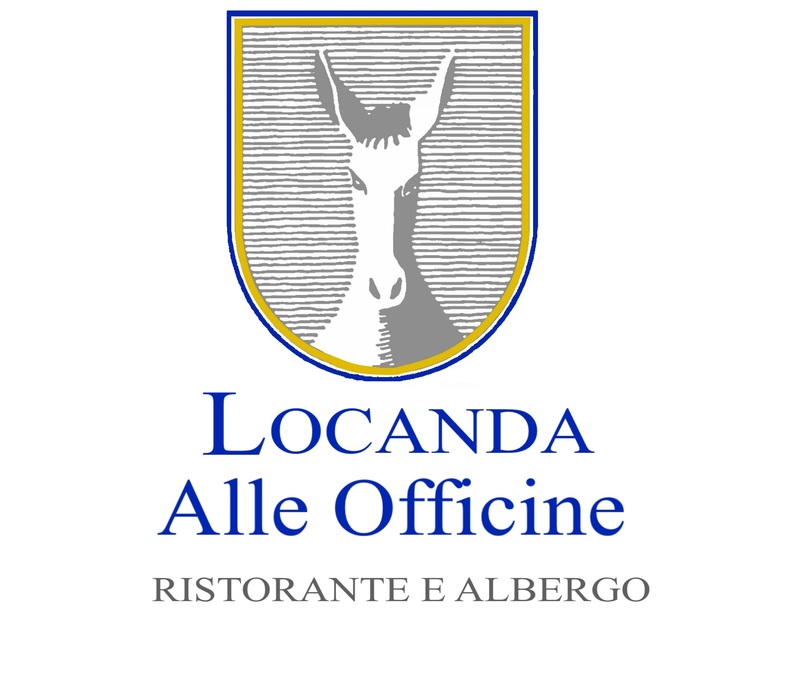 Locanda alle Officine offers spacious, bright and quiet rooms. 30 rooms all fully equipped for your comfort, available with single, double and king size bed. Some rooms are also equipped for disabled people. All the rooms are plain furnished, to be the best fit for any type of guest. They are equipped with telephone, TV with multilingual satellite, free Wi-Fi connection, hairdryer and heating/airconditioning system. 24-hour front desk, free outdoor parking also for buses, restaurant open for lunch, snacks served at any hour and non-stop service bar. Udine is 10km from Locanda alle Officine, while Lignano is 41km away. The nearest airport is Ronchi dei leggionari, at 22km from the Hotel.